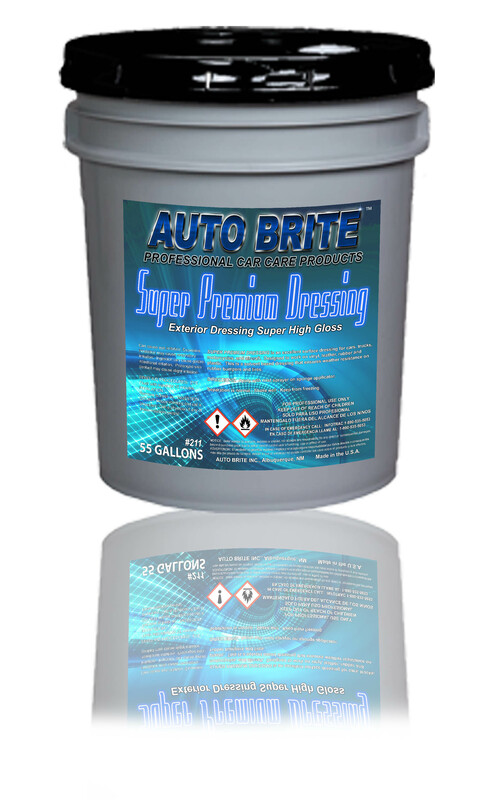 Super Premium Dressing - An excellent surface dressing for cars, trucks, motorcycles, and aircraft. Designed to work on vinyl, leather, rubber, and plastic. This is a solvent base dressing that ensures weather resistance on rubber bumpers and tires.